Home > Communication Systems Reference and Training Manuals > > Installation of 15-kw diesel generator. 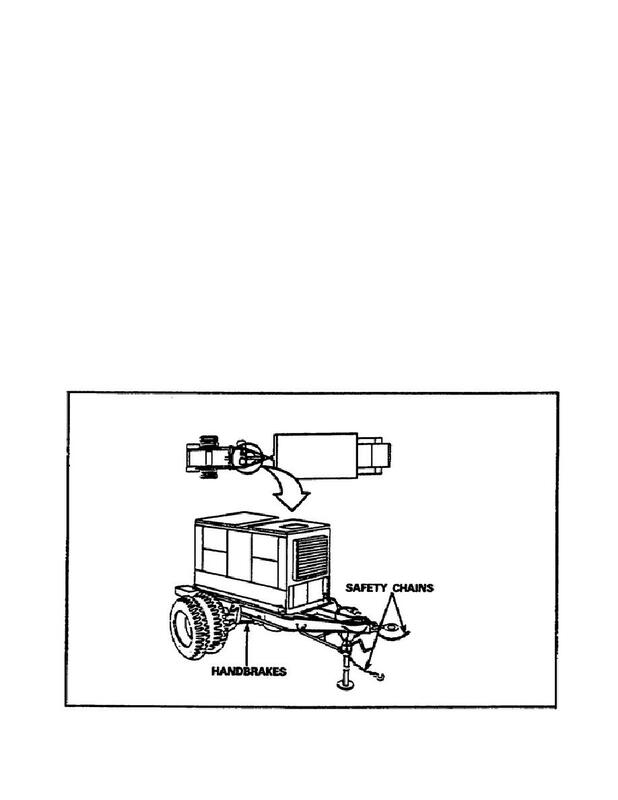 trailers or equipping them with a wheel mounting kit. a. Select firm dry ground, as level and well drained as possible. b. Avoid muddy, sandy, and dusty locations. transmission path of antenna system. due to possible electrical static. d. Site the generator in a level area.